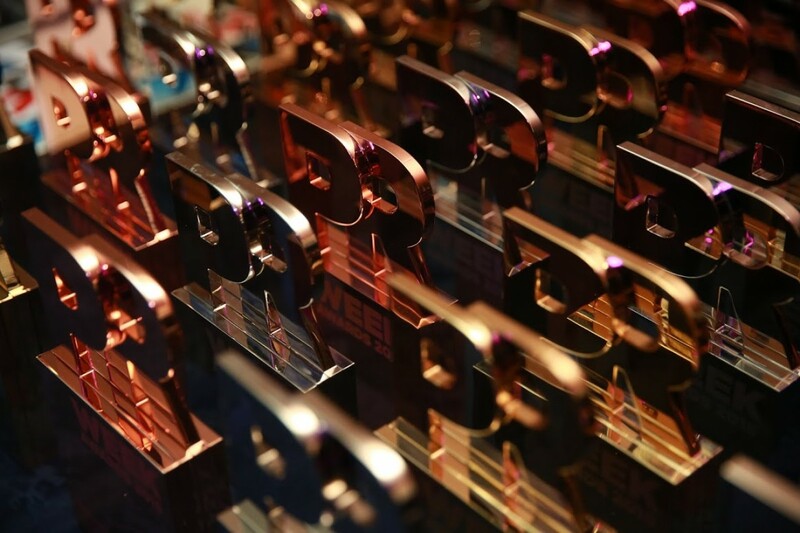 Weber Shandwick picked up a significant awards haul at the 2015 PRWeek Awards Asia, held last night in Hong Kong. The agency was named Asia Pacific Network of the Year, due in part to a record growth rate, and the fully integrated communications approach that drives business results for our clients. · Best Use of Analytics – BRONZE, Weber Shandwick Singapore. Tim Sutton, chairman, Asia Pacific, was also named PR Agency Head of the Year, recognising the incredible leadership he has provided the region. These wins follow Weber Shandwick taking out Mumbrella’s Asia Pacific PR Network of the Year title for the last two years, and The Holmes Report Asia Pacific PR Consultancy of the Year award. You can check out the complete list of PRWeek Awards Asia winners here.